1 - 10 of 50 Items Displayed. 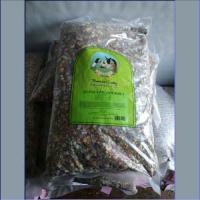 Feed this food continuously as the sole ration or as a treat in addition to regular pellets. Gradually adjust when switching to a new feed. Store feed in a cool, dry place. Keep plenty of fresh, clean water available at all times. 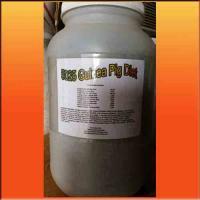 Offering a variety of fruits and vegetables will keep your guinea pig healthy. 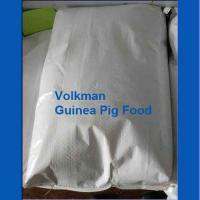 Guinea Pig Food - 1 gallon size. Just sprinkle powder on food, or make a paste ball or dilute further to syringe feed. This is our version of "Critical Care" with added ingredients for pain and repair of digestive tract. 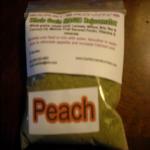 Magic Rejuvenator - Peach - Our version of "Critical Care"
Magic Rejuvenator - Raspberry flavor -Just sprinkle powder on food, or make a paste ball or dilute further to syringe feed. 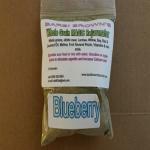 Magic Rejuvenator - Strawberry flavor -Just sprinkle powder on food, or make a paste ball or dilute further to syringe feed.